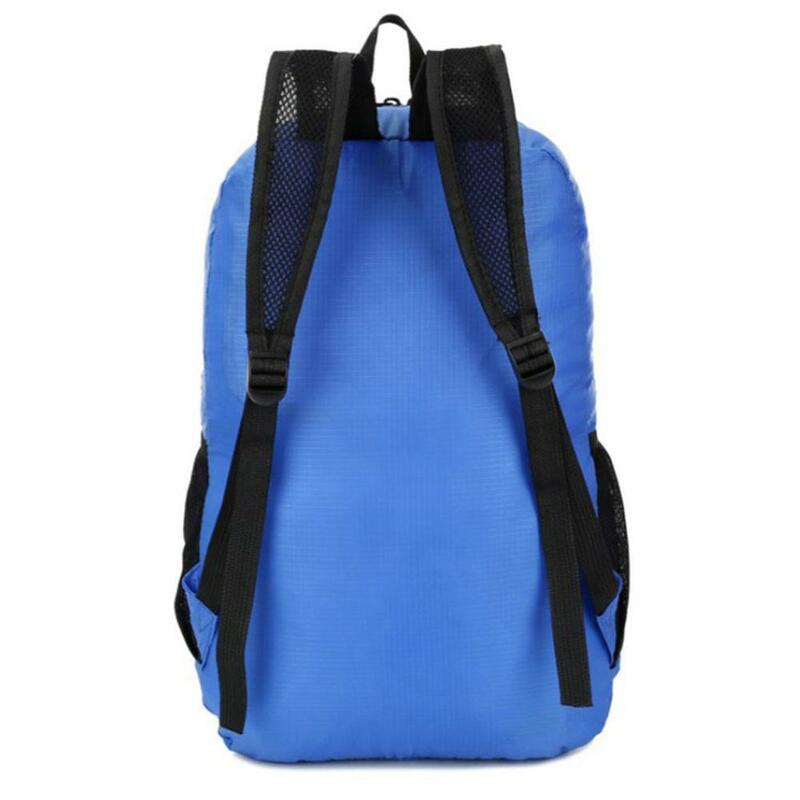 WHAT YOU GET – 1 Modern Backpack that folds compactly into it&apos;s built-in pouch, Adjustable Straps and mesh pockets of different sizes besides the main compartment. 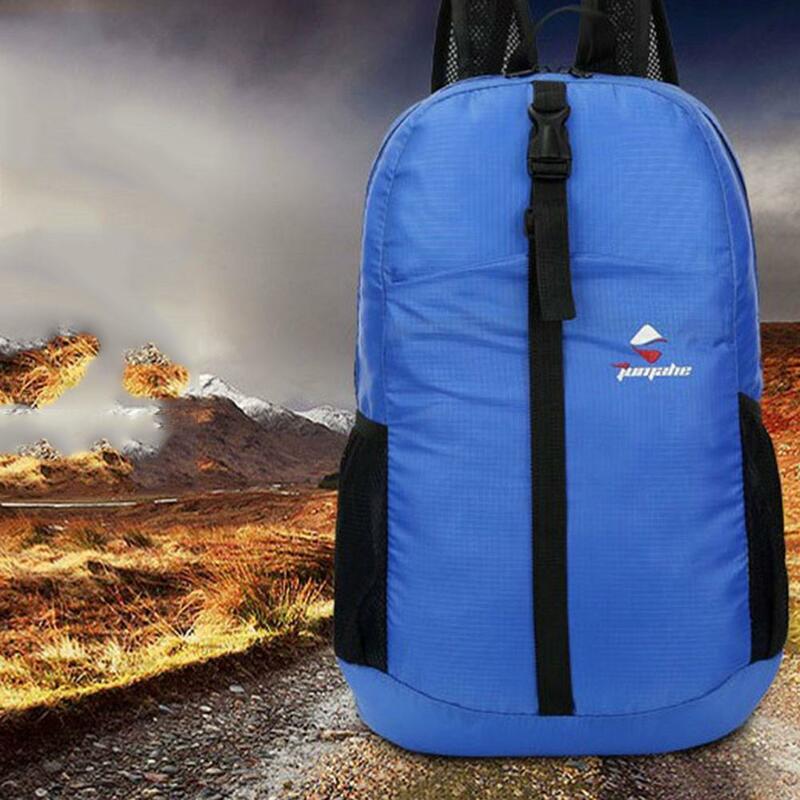 LIGHTWEIGHT & DURABLE – The Unique materiel and design of the backpack gives it the ability to provide extreme durability while keeping the backpack lightweight so it is not heavy on your back, and you can pack it in your luggage without adding extra weight! 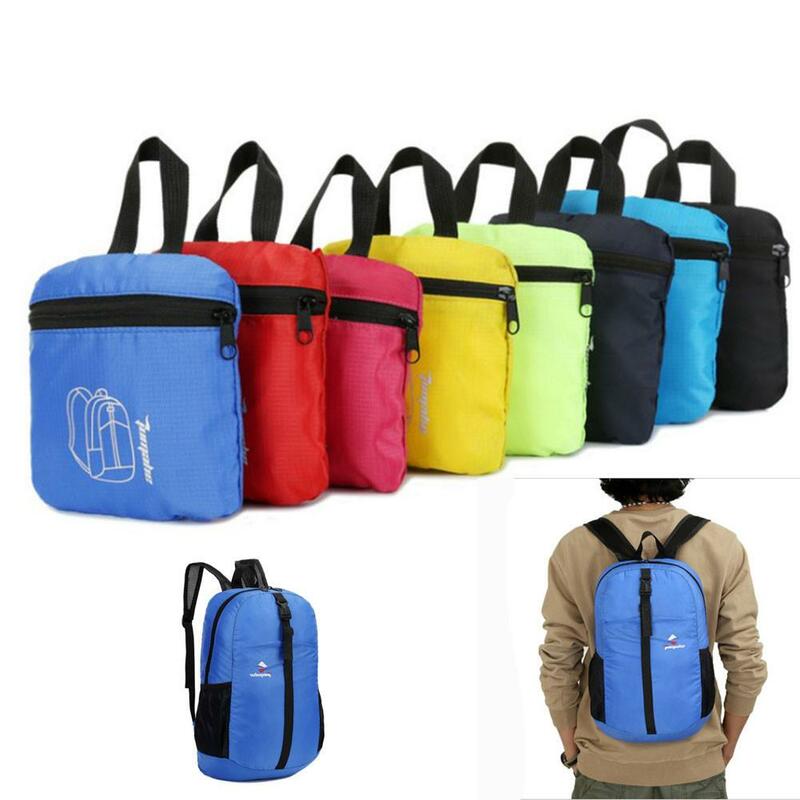 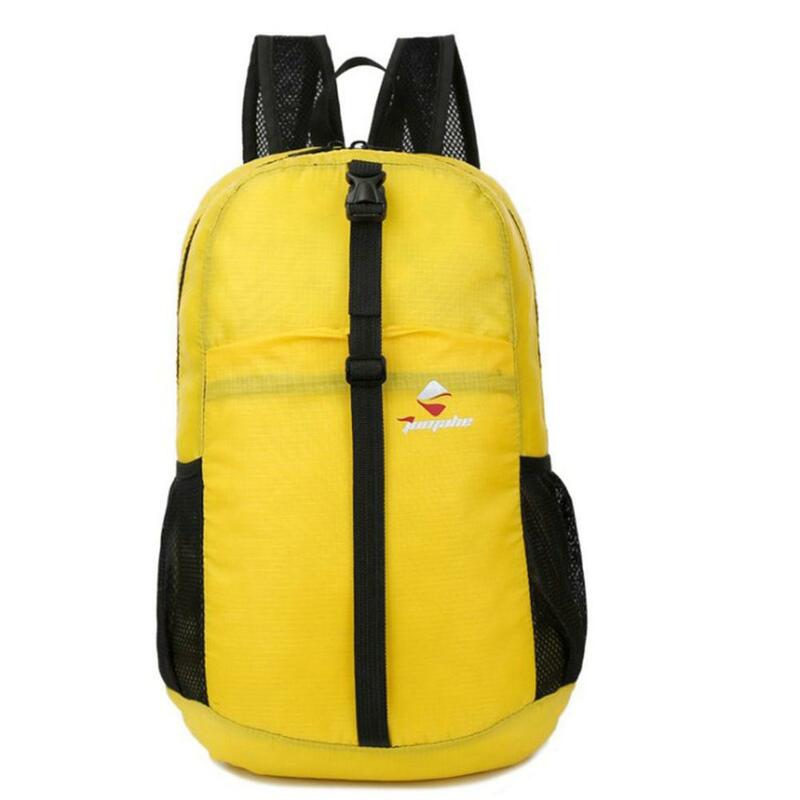 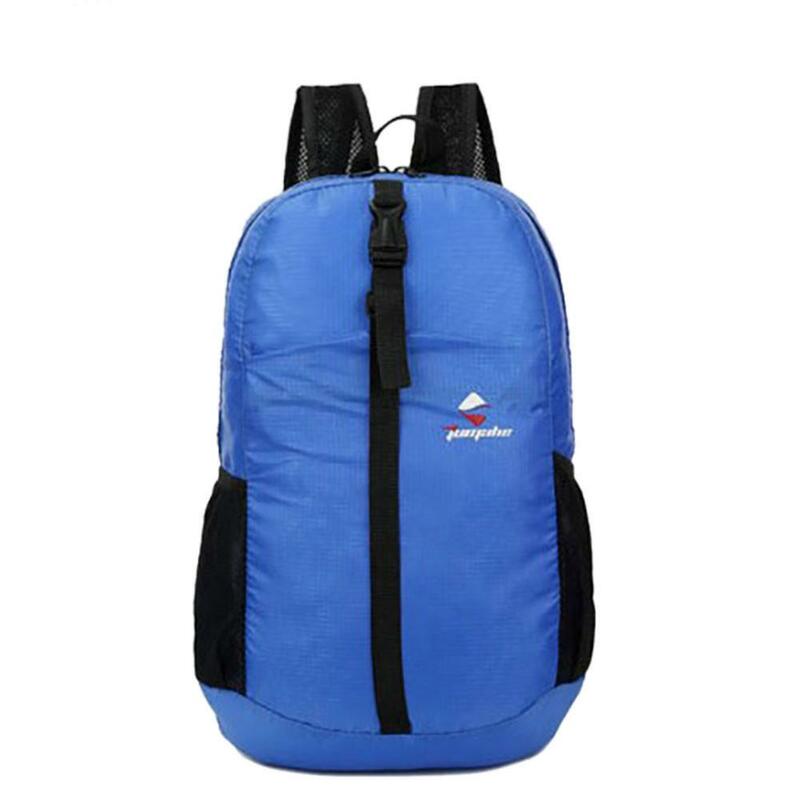 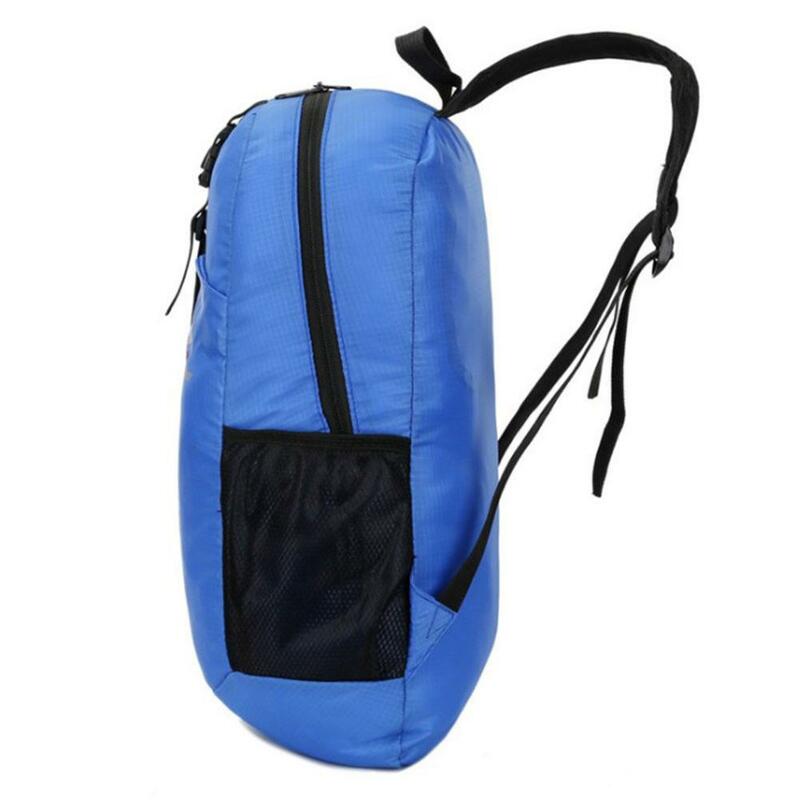 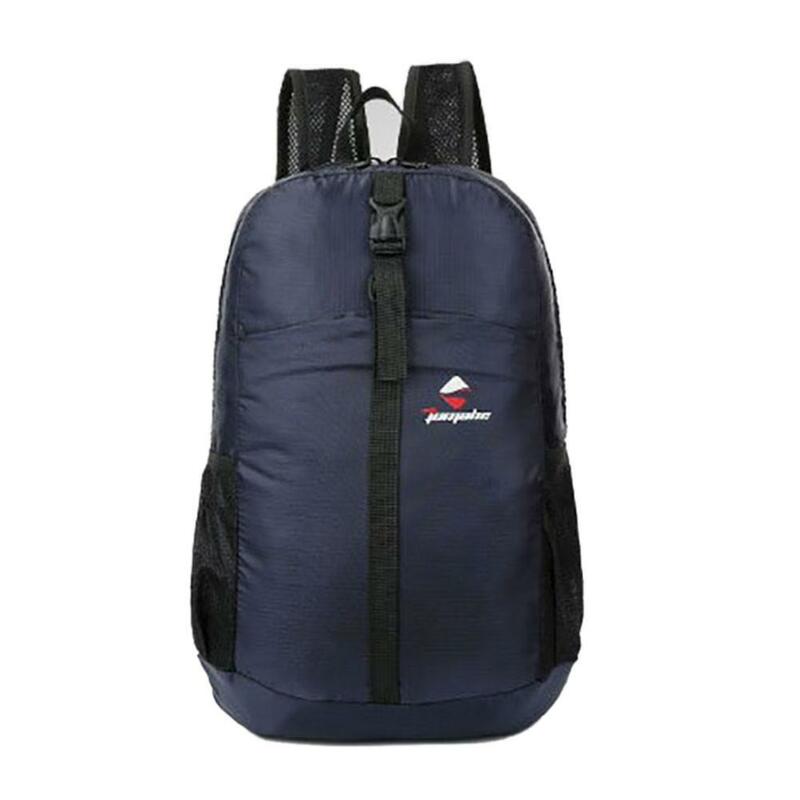 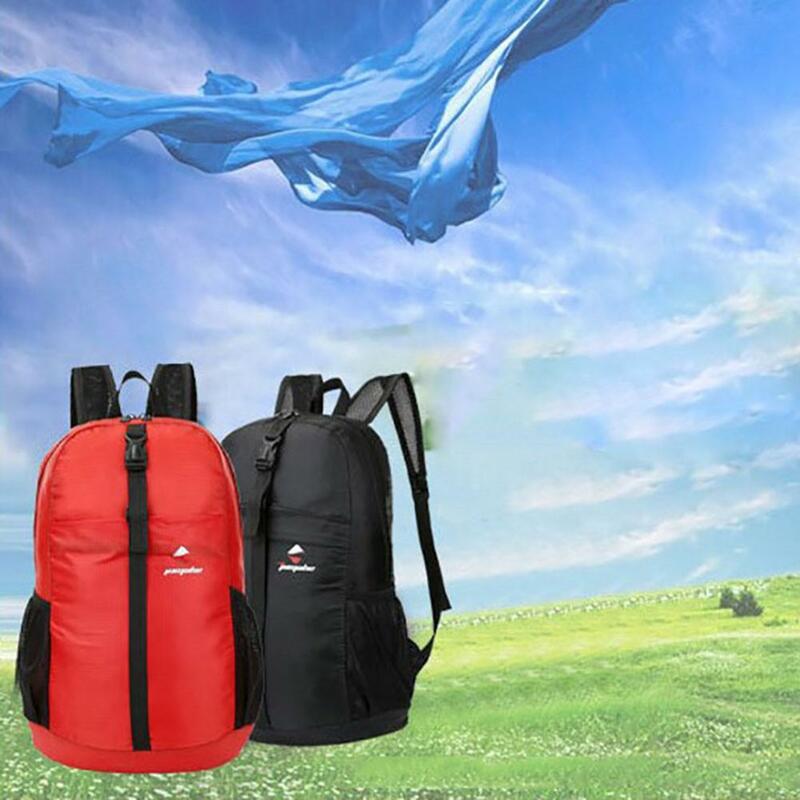 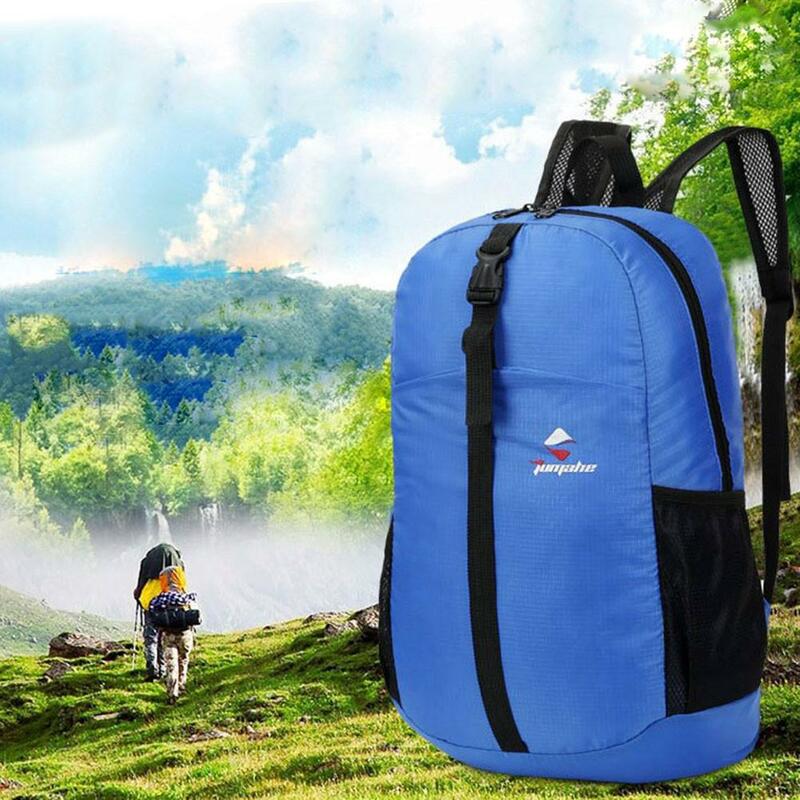 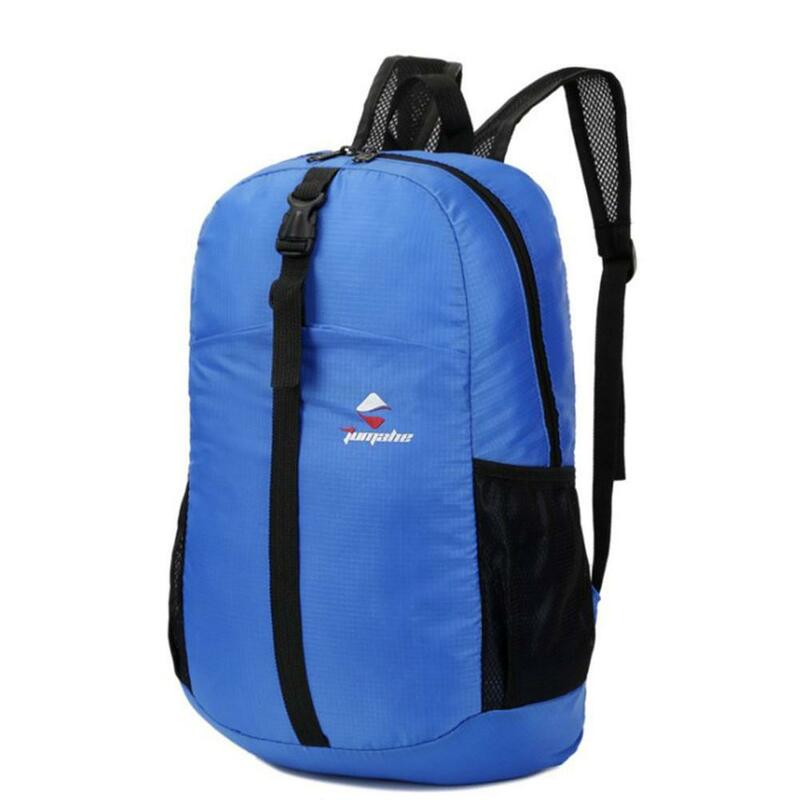 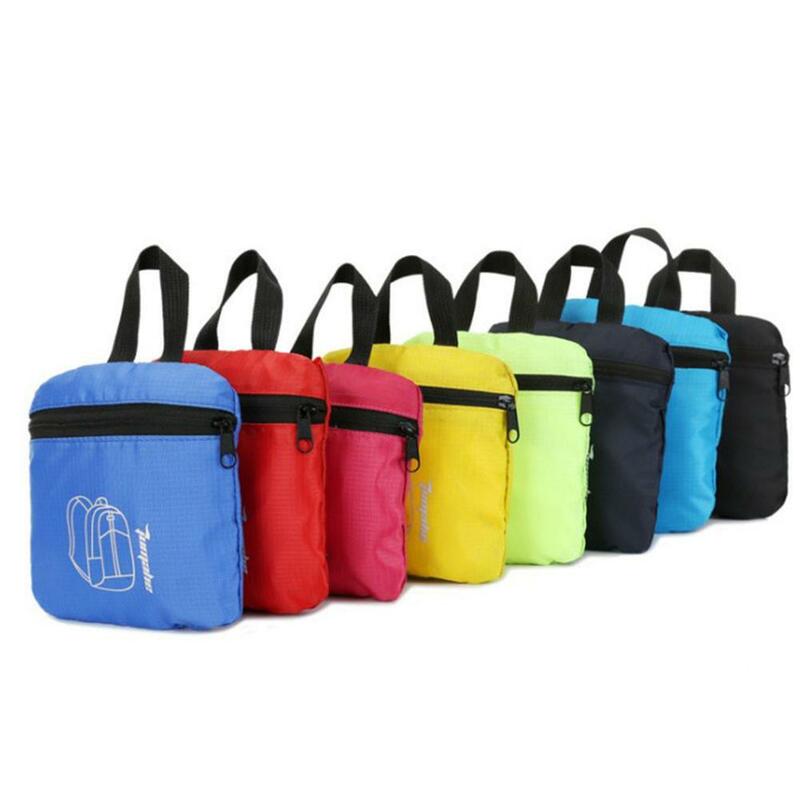 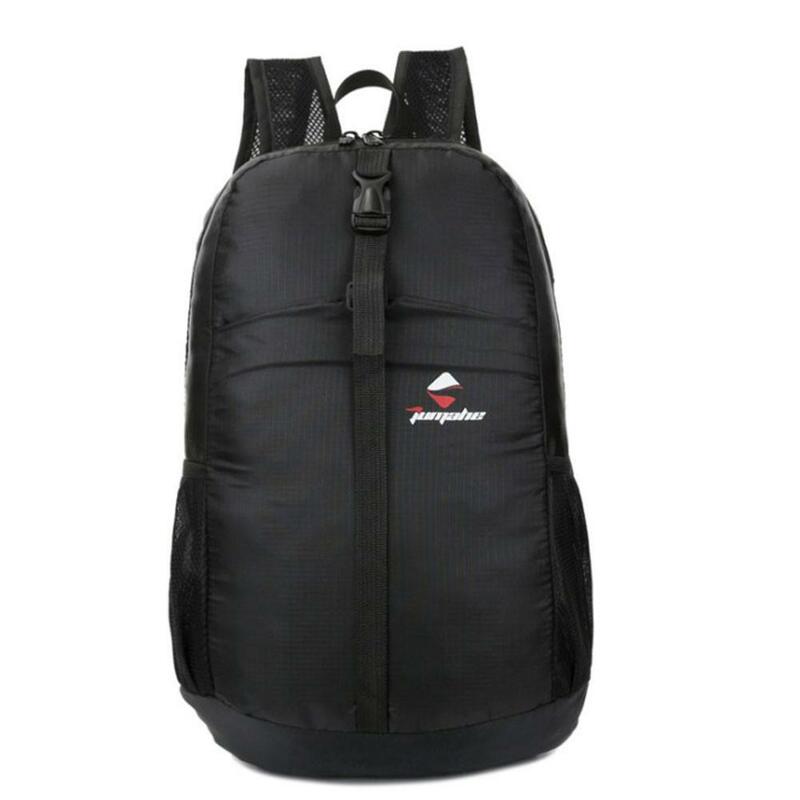 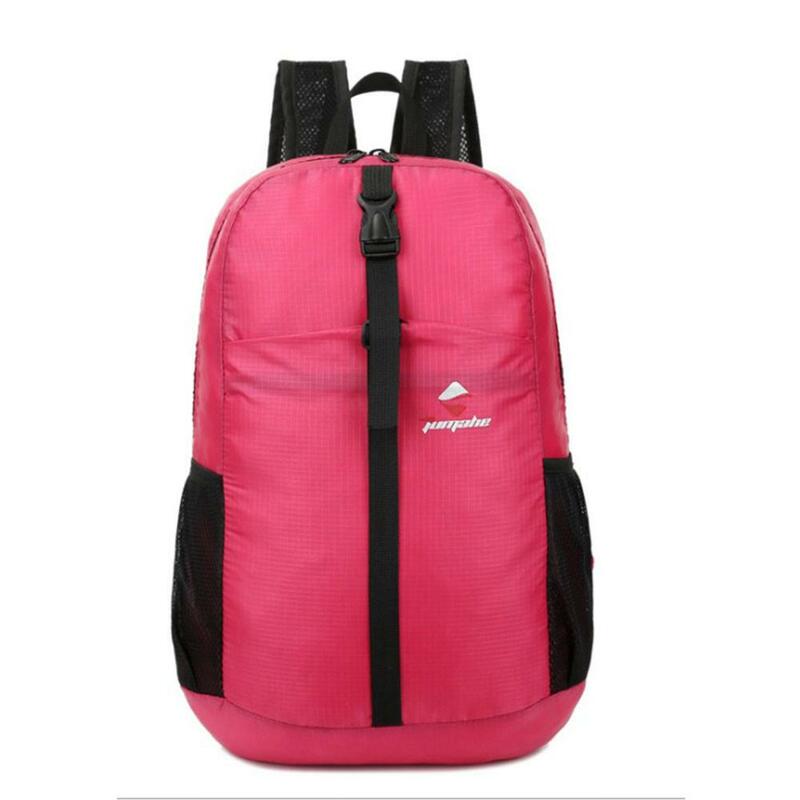 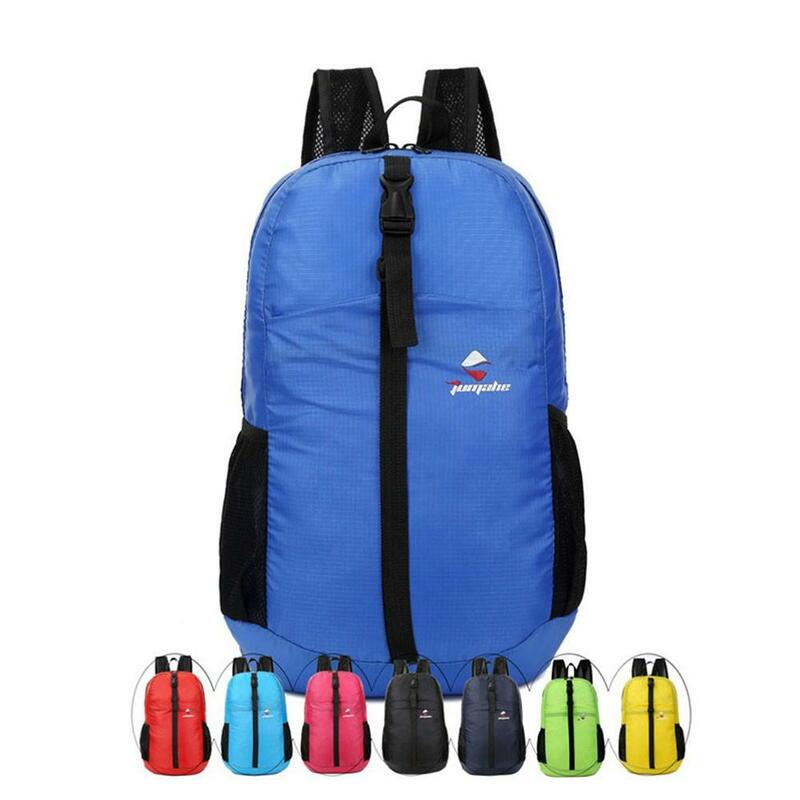 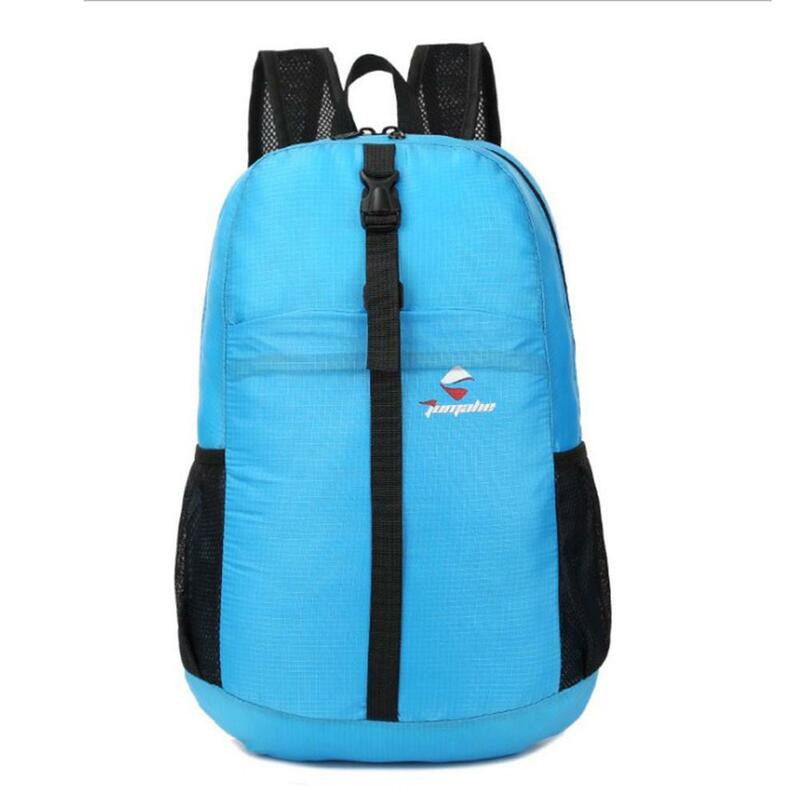 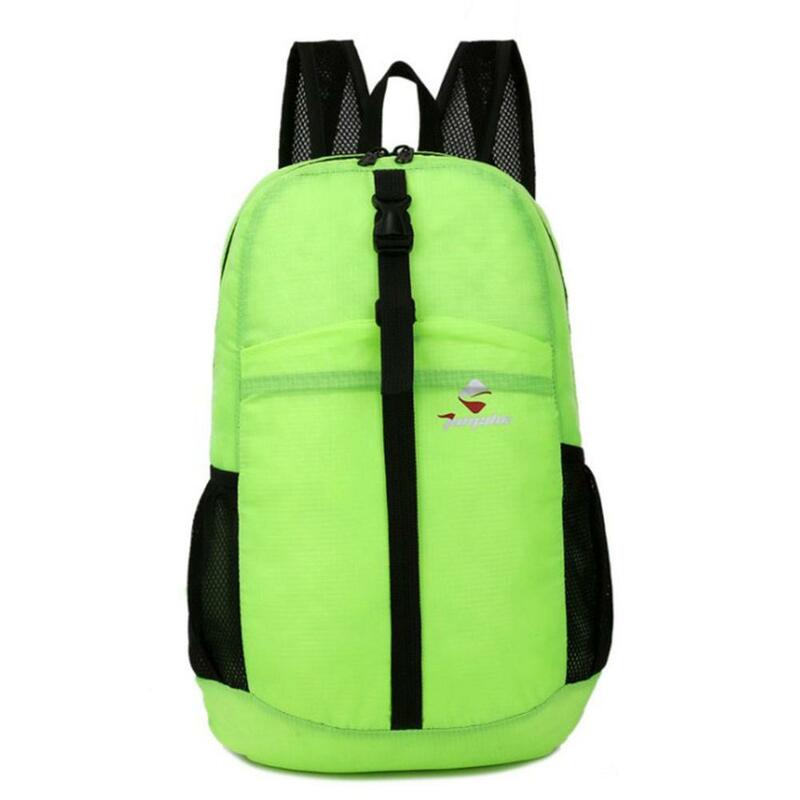 MAKE YOUR LIFE EASIER – Weather you are traveling, camping, or just a day hike – This backpack will fold very small and will fit in your luggage etc. 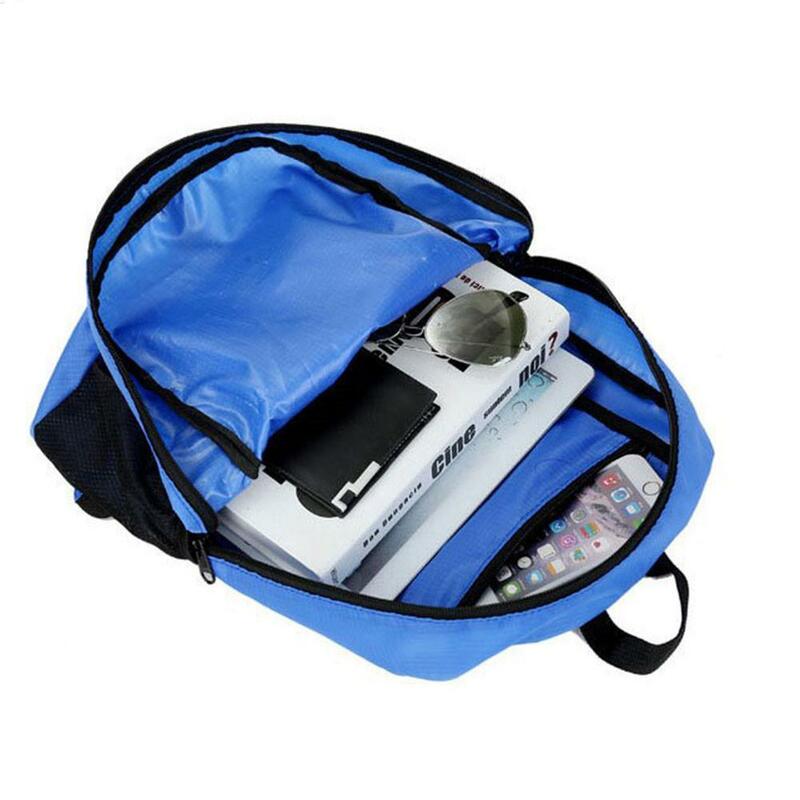 Just take it out of it&apos;s pouch when you need it, and fold it again when you are done! 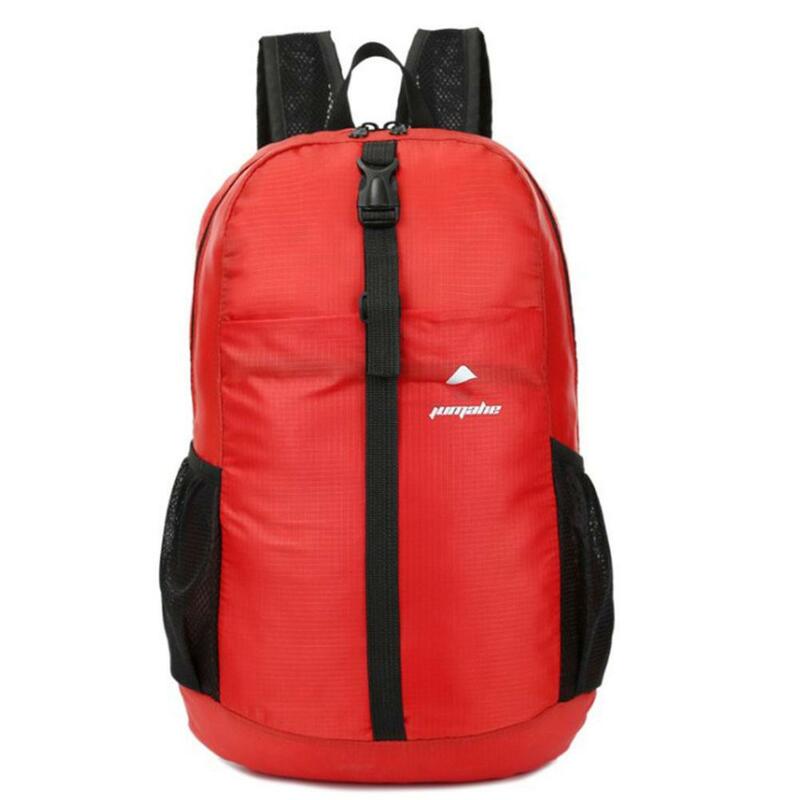 SPECS – Backpack when unfolded: 11.8 x 15.7 x 5.1 inches.